Lingfield Park will benefit as Wolverhampton become the first track in the UK to install a Tapeta racing surface. Pic: Courtesy Arena Racing Company. Wolverhampton held their last meeting on the Polytrack today before closing to lay a new racing surface, a move that is set to benefit Lingfield Park who will host an additional five fixtures. Wolverhampton’s next meeting is scheduled for August 11, where they will race on a new Tapeta surface that will be used for the first time on a racecourse in the UK. The all-weather surface has already proved popular as a training ground by leading horsemen such as the Goldophin operation and Mark Johnston. Lingfield and Wolverhampton are both run by Arena Racing Company, who undertook an intensive consultation process before opting for Tapeta. During the installation of the track eight meetings have been transferred, with five moving to Lingfield and three to Southwell. “ARC is establishing an unmatched record of investing in British all-weather racing through financing new surfaces at its existing tracks, as well as pioneering a new all-weather track at Newcastle and the introduction of the All-Weather Championships,” ARC’s racing director, Jim Allen, said. 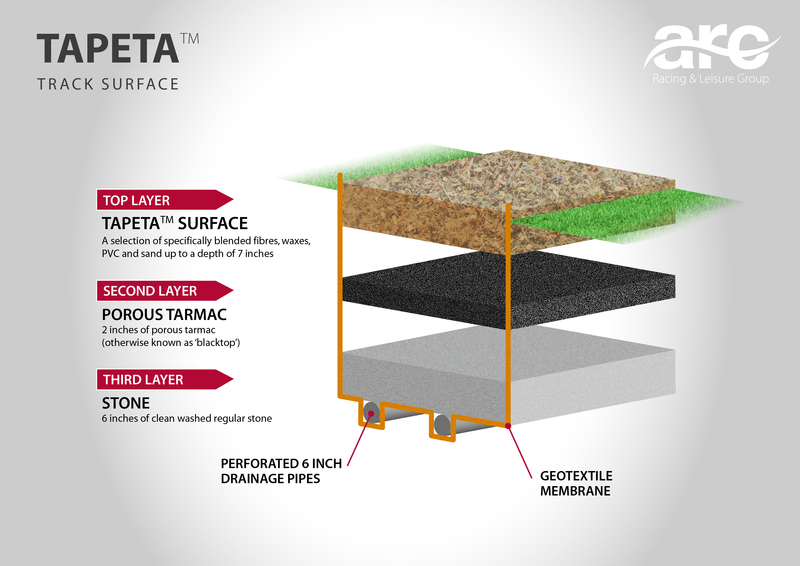 “We believe it is the right time to bring a world-renowned surface like Tapeta to British racecourses for the first time. “We remain absolutely committed to the existing Polytrack surface at Lingfield and Fibresand surface at Southwell, both of which have proved safe for horses and popular with trainers. The chief executive of the National Trainers Federation (NTF), Rupert Arnold, added: “The NTF welcomes ARC’s choice of Tapeta to replace the racing surface at Wolverhampton. The chief executive of the Professional Jockeys Association (PJA), Paul Struthers, agreed: “PJA members gave positive feedback on the Tapeta surface having raced on it in Meydan since 2009 as well as on numerous gallops, and look forward to the opportunity to race on it in Britain,” he said. Lingfield’s additional fixtures are: May 12, June 23, July 8, July 14 and July 24. The Surrey track’s next meeting is on May 1 where they stage a seven race card that commences at 1.40pm.